Maruchan Ramen Noodle Coupon and Deal at Giant Eagle! 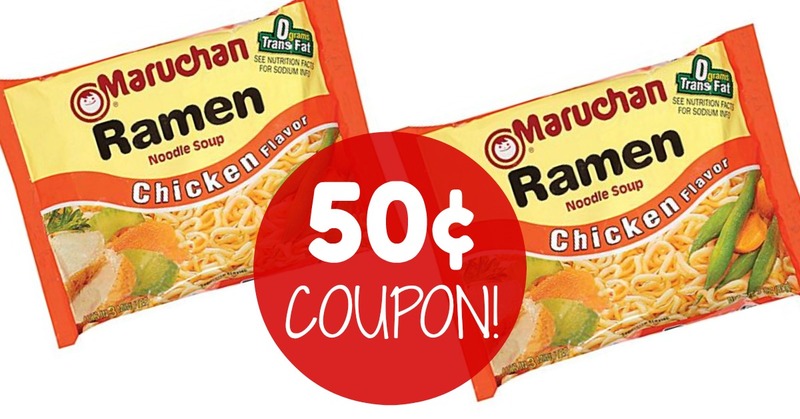 Home Coupons and Deals Maruchan Ramen Noodle Coupon and Deal at Giant Eagle! We have a new Maruchan coupon to print (listed below) that will double at Giant Eagle! Pick up Ramen Noodles for just 19¢ each! Previous articleA NEW $.75/1 Solo Cups = Possibly FREE Cups!!! Next articleSteelers Savings Playbook 2017!